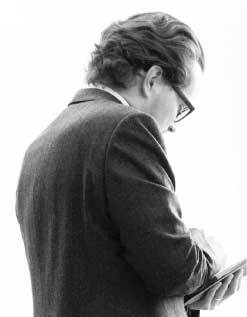 Jean-Philippe’s practice is principally focused on civil and criminal litigation. He regularly advises French and international clients in the areas of art, publishing, media, luxury, fashion and the internet. With multiple years of experience as a criminal defense lawyer, he has developed highly specialized expertise in criminal law related to information technology and white-collar crime. He draws the necessary resources from his judicial expertise to advise clients on an ongoing basis on their business matters (negotiations, drafting and reviewing contracts). He has also developed recognized expertise in the field of art law, having managed the estates of several artists. Jean-Philippe Hugot began his career with the well-known French criminal lawyer, Olivier Metzner, and then joined a business law firm where he practiced intellectual property law in various sectors, including media, film and the internet. Copyright Law, Trademark Law, Patent and Design Protection, Internet Law, Unfair Competition, Criminal Law, White-Collar Criminal Law, Business Law, Press Law.